In celebration of our clay community, we are excited to join in this grassroots effort and simultaneously celebrate our new endeavour of mixing clay. 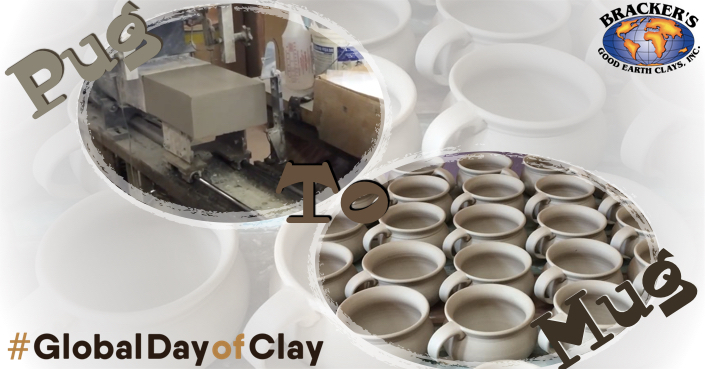 We hope you will join us on #GlobalDayofClay, Wednesday, November 8th, 2017 and witness our new operation. 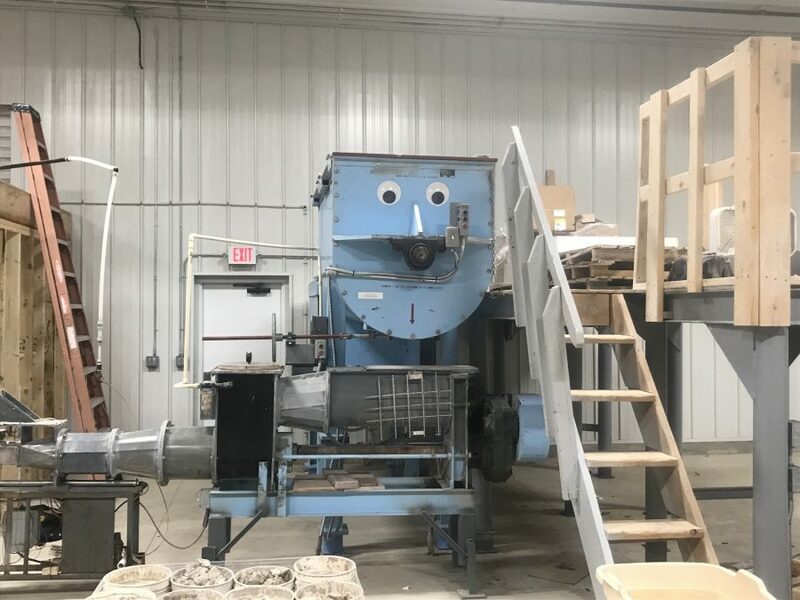 Our clay mixer is wide-eyed and grinning at the thought of an audience! We are hoping to inspire potters in other communities to join us in this effort as well, so if you can’t join us in person to take a pug and make a mug, we’d like to invite you to join us in spirit and make one mug in your own studio and plan to give it away in February! If you’re on instagram or facebook, we’d love it if you would share an image of your mug and tag it with #globaldayofclay and #pugtomug.